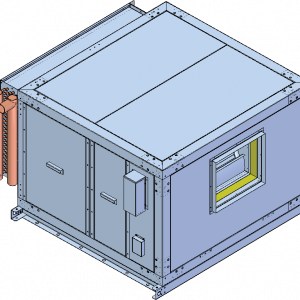 Internally enhanced tube and fin design. 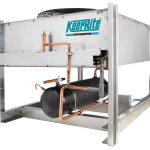 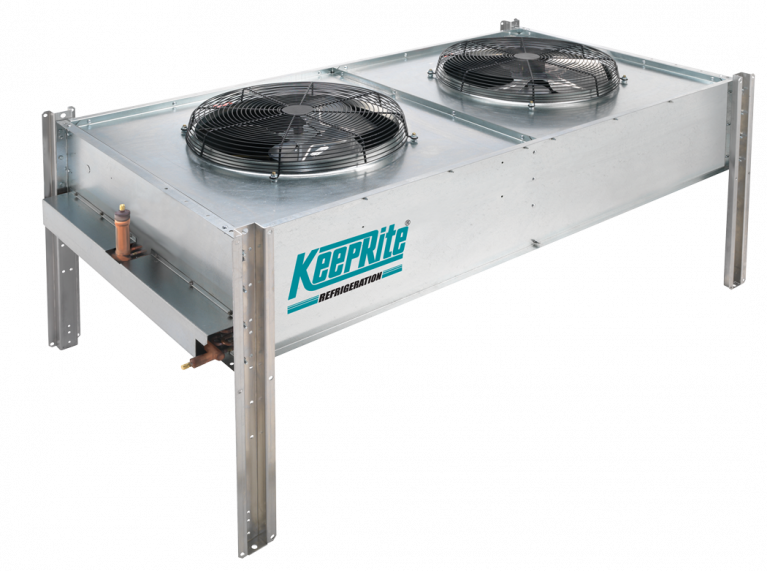 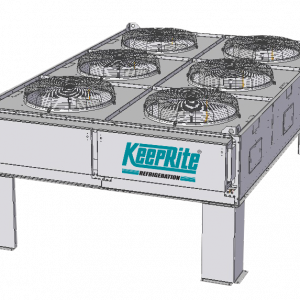 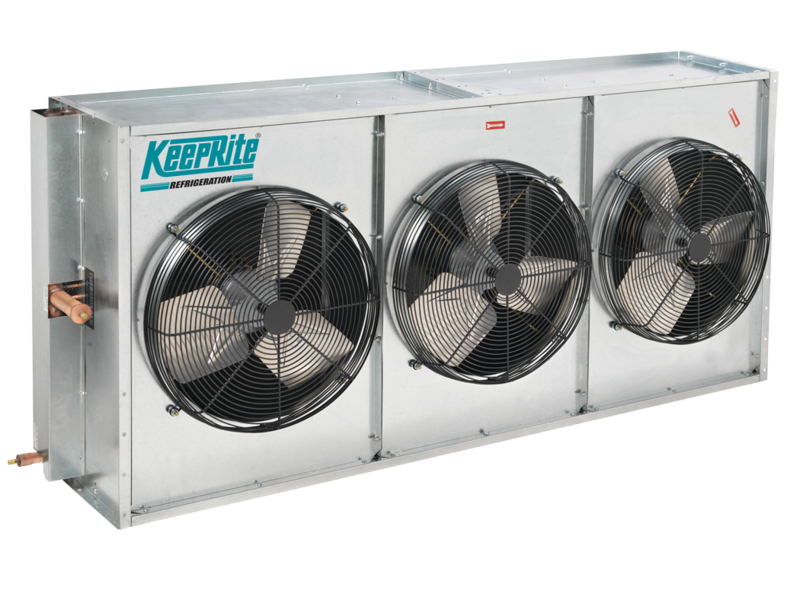 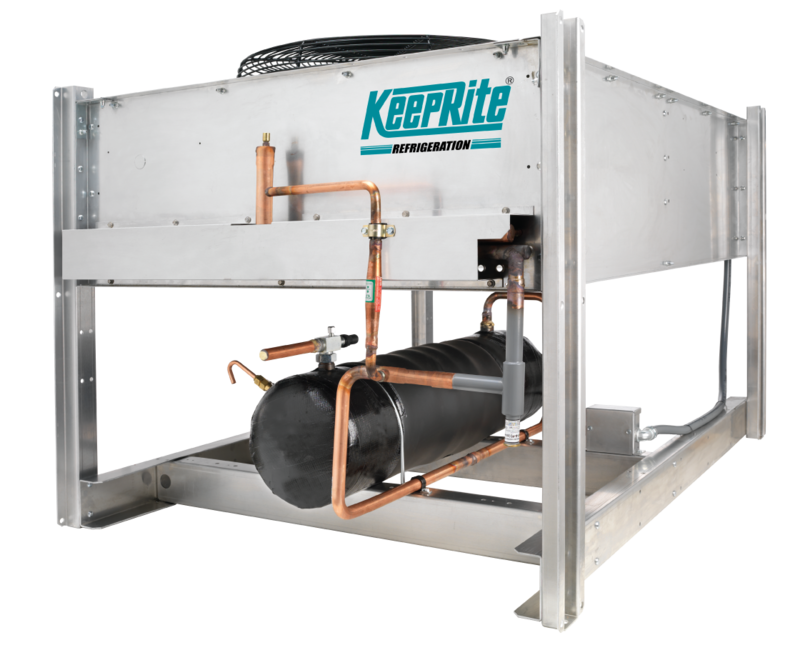 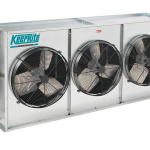 Available standard in the horizontal Airflow configuration. 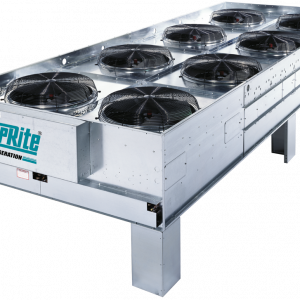 Easily convertible to vertical airflow configuration by mounting 4 optional mounting legs.